I’ve read many books about the publishing industry, how to get your books published, and about the routes people took to becoming a writer and author. 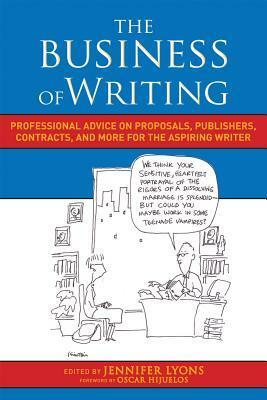 By far, the book ‘The Business of Writing’, is one of the best: with many stories for the aspiring writer or people just curious about the writing industry. In journalistic form, various individuals in the writing and publishing industry are interviewed so you get the first word on this ever changing field. At the very least in humanizes the whole process of idea to paper to print. Read for yourself!